Omoli Oboli is one actress that is different in all ramifications. Beauty, she has it, brain she is well-blessed and her personality too is amiable and worth emulating. 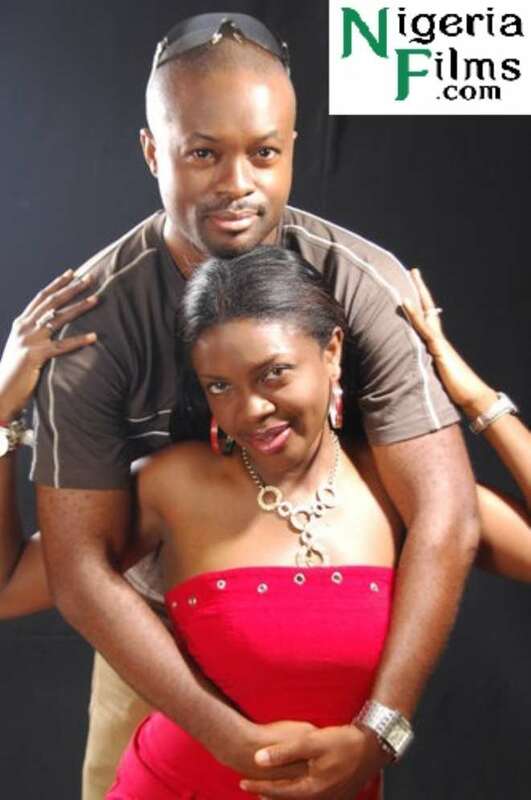 She remains one of the few Nollywood actresses today whose marriages are intact. Recently, she tweeted that she's thanking God for blessing her with such a man as husband. 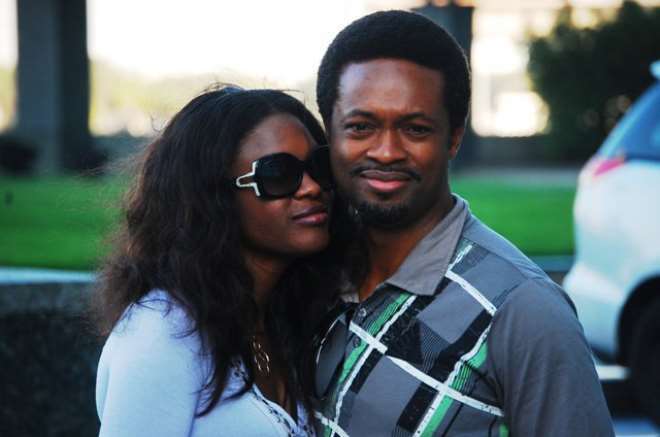 Nnamdi, her husband, soft-spoken, handsome and rich has not only contributed to the growth of the marriage but has well kept it from collapse by simply loving his wife. As you are reading this, the happy couple are already on their way to Holy Land, Israel where they are expected to celebrate their 12th year weeding anniversary. Commenting on Nollywood marriages that are always cracking every now and then ''It really can't be that hard to find and keep a relationship. It's all about finding someone that is compatible with you. Find someone who completes you, not someone that competes with you. Marriage is a partnership and it's in everyone's best interest if it's a partnership that works. My weaknesses should be areas of strength for him and vice versa,'' she said.